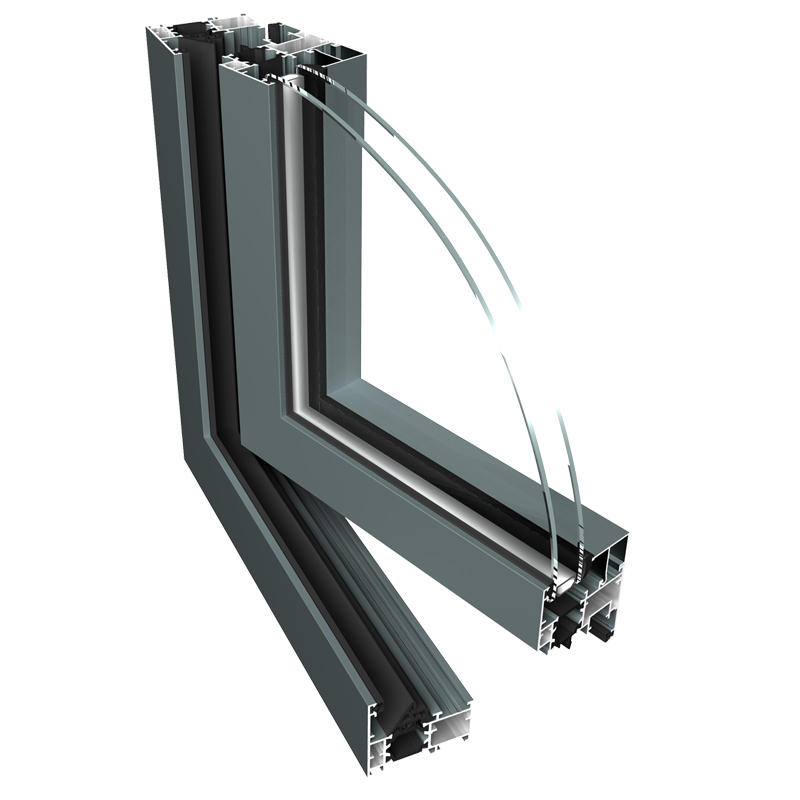 PONZIO PE 60 :: SIA "AMP Sistēmas"
The three-chamber system for the windows with “euro” standard hardware groove. The depth of the frame is 60 mm and the depth of leaf is 68 mm. Due to the wider construction, in comparison to the PE 52, 24 mm fibreglass reinforced by polyamide strips and two-component central gasket guarantee high thermal parameters. The system allows to use the wide range of hardware and ease their installation. Three chamber-system Ponzio’s PE 60 permits to set up constructions of large dimensions. Glass thickness of 10-51 mm can be applied into the system as well as the arched constructions.